Home › Analysis › Mandanda vs Lloris: Danger for France’s Captain ? 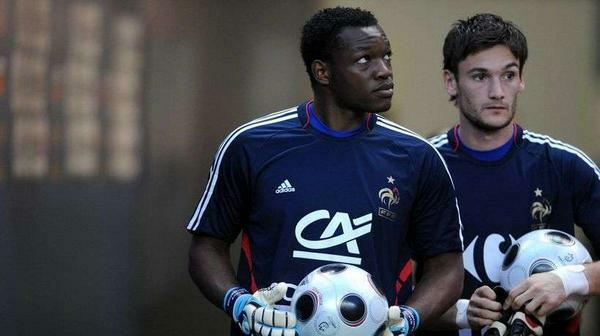 Mandanda vs Lloris: Danger for France’s Captain ? 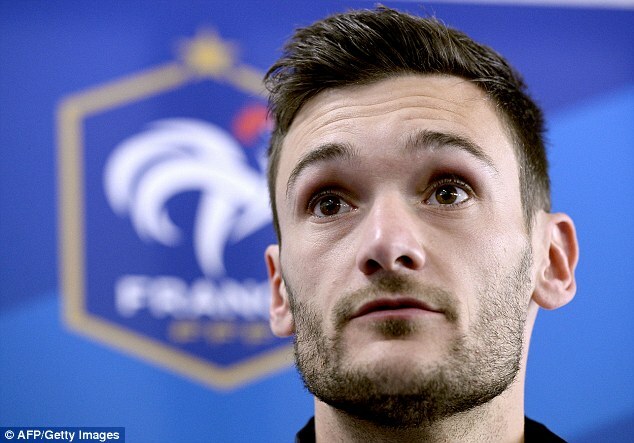 Will Tottenham’s woes, put Lloris France’s captaincy in danger ? French pundits are debating about, since the french GK joined North London’s popular club. First woe and humiliation for the French, was to watch their national team Captain, benched on behalf of a good but average goalkeeper, (Brad Friedel) but not only that; bad results, lack of Champions League games and the most important : Goals, Goals and more Goals conceded by the french stopper. St Etienne’s supporters started their “lobbying” just before the Word Cup Final in Brazil. The Verts goalie, Stephane Ruffier, after an amazing season, and more clean sheets than Lloris, shouldn’t be first choice, after all, he had conceded less than France’s Captain ? New season, new rumors; Marseille’s GK Steve Mandanda, coming back from injury is having a formidable season debut under “El Loco” Bielsa’s new guidance. Olympique de Marseille, is currently sitting first on Ligue 1 Table and Mandanda’s heroics, made him one of the team’s Star Players. 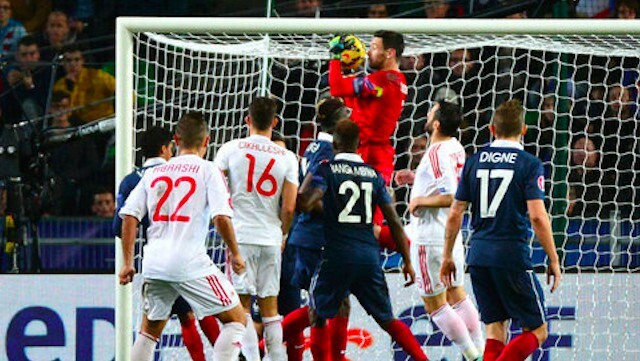 His performances with France versus Portugal and Armenia,( Lloris, injured didn’t play) gave more reasons to continue pushing manager Didier Deschamps, for a change, despite a well established GK hierarchy. Only some days before, the Phocian stopper expressed his wish to retrieve his former number one place. In a press conference interview, he admitted that it was very tough to be from number one, to number two place, but he’s come to accept his role behind Lloris. He’s very good in communication, isn’t he ? “My moral, comes second to the group, he said, the most important thing is that the French team does well, my personal feelings aren’t important.” Will he think alike if Lloris performances continue to decline with Tottenham’s troubles ? Nevertheless, Tottenham’s stopper insists that his relationship with Mandanda is good and their competition to be France’s number one choice, a good thing. “Our relationship, has been very good since the beginning, even though in the squad competition is fierce in all positions. We all want the France team to succeed and after that , some players play more than others ; the hierarchy is established by the manager.” declared the 27-year-old Captain. 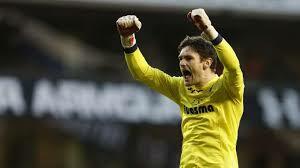 Hugo Lloris made his senior international debut in November 2008 in a friendly against Uruguay. He ousted Steve Mandanda from the number one choice, helped France qualify for the 2010 FIFA World Cup and was applauded by the media for his performance over two legs against the Republic of Ireland, in the qualifying playoffs. In 2010 he captained France for the first time at the Wembley Stadium(England vs France 1-2) The friendly versus Albania was his 65th game in France’s shirt.